Become a Certified Children's Yoga Teacher! Yoga Break for Children™ is a Yoga Alliance Registered Children’s Yoga School. The cornerstone of the 95-Hour Children’s Yoga Teacher Training curriculum is the Yoga Break for Children™ program. It is based on the science of yoga with its 5000 years of tradition and wisdom, as well as modern research in physical fitness, mindfulness, social and emotional learning and self-regulation. 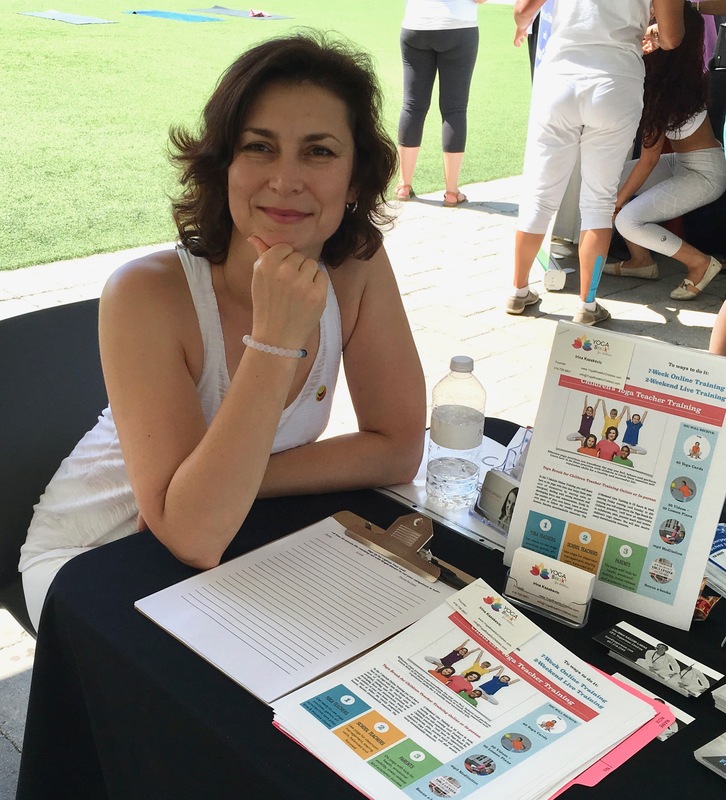 Our founder, and prime trainer, Irina Kazakevic, has been working with children for three decades. She is an Ontario Certified Teacher with over 20 years of experience, Registered Yoga Teacher (E-RYT) and a Children's Yoga Teacher (RCYT). 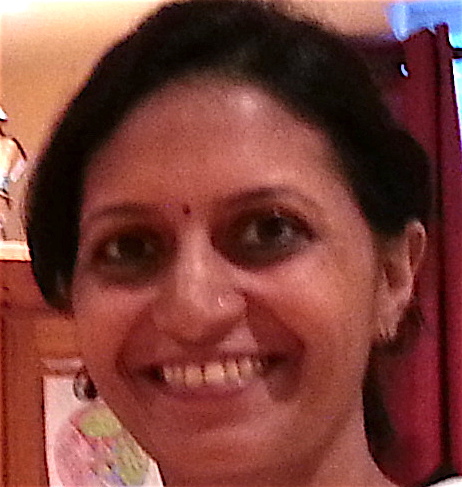 She has been conducting training and professional development on yoga for school teachers and administrators, yoga teachers, therapists and parents since 2007. The Yoga Break for Children™ Teacher Training evolved from Irina's many years of studying, research and experience. We believe that yoga is a great tool that kids can use to deal with everyday life challenges. Yoga can help them develop self-regulation skills, establish self-care routines and improve their physical, mental and emotional well-being. In Yoga Break for Children™ Teacher Training we focus on making children’s yoga practical, relevant to children’s life and easy to incorporate into daily schedule. Most of all, we want children to fall in love with yoga and make it indispensable part of their growing up. How is the Children’s Yoga Teacher Training organized? The 95-hour Children's Yoga Teacher Training is divided into six modules: 16 hours or one full weekend each. Take a complete Yoga Break for Children™ 95-hour Teacher Training (all 6 modules) and become a Certified Children’s Yoga Teacher (RCYT) or just do a module or two and earn Continuing Education Hours (CEU)! Toronto Yoga Show Promotion $1,000 in bonuses expires on April 5th! See Pricing and Bonuses details at the bottom of the page! The training hours are Saturday and Sunday 9 a.m. - 5 p.m., unless otherwise stated. You must be present for the entire training to earn a certificate of completion. 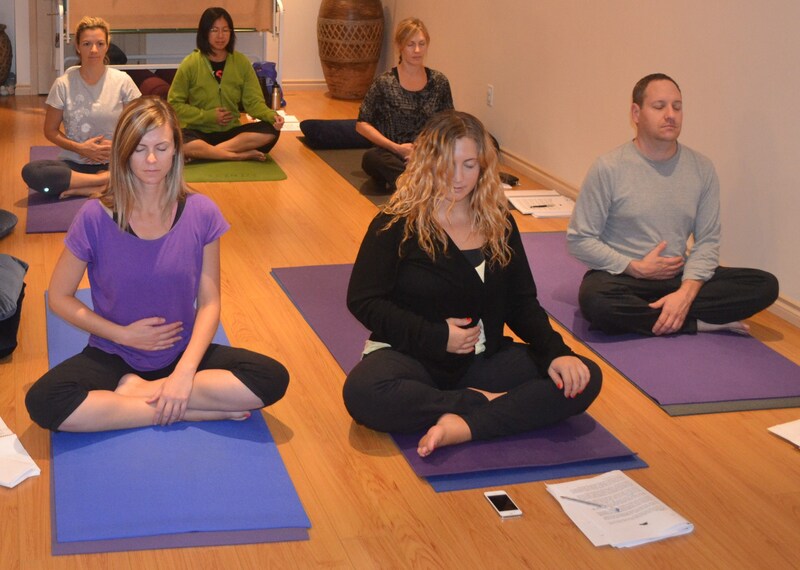 Well-Being Yoga in Central Mississauga, Ontario. 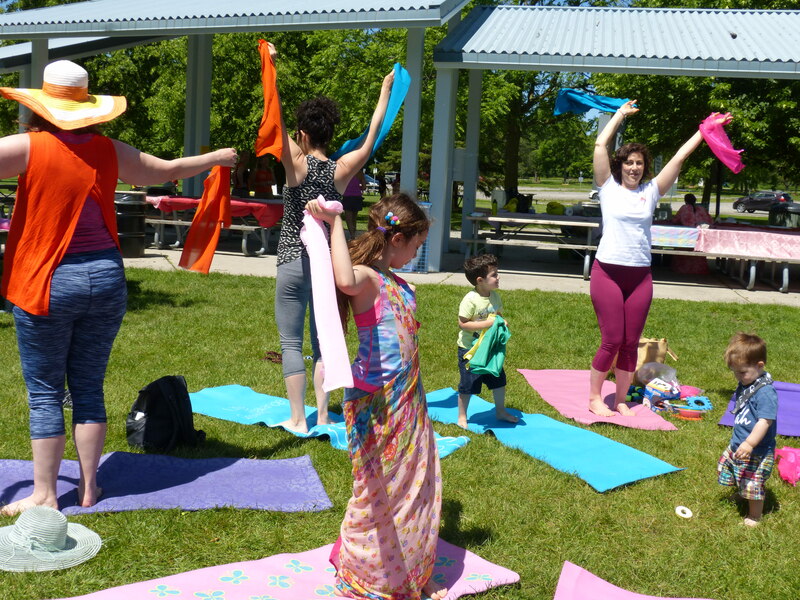 As part of our training practicum, we teach kids yoga classes in Mississauga, Oakville and Brampton area. Exact address will be provided upon registration. Along with ongoing weekend modules, we offer a 12-day summer Children’s Yoga Teacher Training intensive for those who would like to immerse themselves into studying children’s yoga and spend time in a retreat setting. TWO WEEKS IN JULY 2020! We offer a flexible enrollment and payment schedule. You don’t necessarily have to start in September with the first module. You can enrol anytime during the year, with any module and receive your certificate for that module. Once you go through all six modules, your training is complete and you will receive your Children's Yoga Teacher certification. If you are unable to complete all six module in one year, you are welcome to take as much time as you need to complete your certification training. 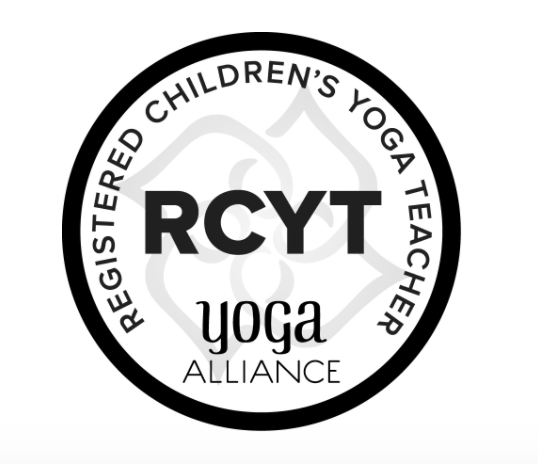 For Certified Yoga Teachers (RYT) and Certified Children’s Yoga Teachers (RCYT), our training modules offer a great opportunity to earn your Continuing Education (CE) hours. Two modules (32 hours) will cover your requirement for 30 continuing education hours every three years. You can study with Yoga Break for Children™ toward specialty designation and become a Registered Children’s Yoga Teacher (RCYT) or just take a few modules that you are interested in to expand your yoga teacher’s skills, and receive Continuing Education Hours (16 CEU per module). In the Yoga for Learning module, you will learn how to introduce yoga to children in a fun and engaging way to assist them with their everyday needs in school and at home. You will learn children’s yoga practices such as asanas, asana-based movement, breathing techniques, visualization and yoga-inspired games, metaphors, art and chanting to help with focus, concentration and learning. You will develop the skill to shift one’s attention and sustain it by using yoga practices, which is necessary for learning and retaining information. In the Yoga for Self-Regulation module, you will learn yoga practices designed to down-regulate, calm and ground to help children relax and bring their energy level to alert calmness and release stress. You will also learn yoga practices that help children adjust their energy level by up-regulating and energizing, to match the demands of a task or situation. In the Yoga for Social & Emotional Well-Being module, you will learn yoga practices for being aware of one's feelings and techniques to manage them for emotional stability and balance. You will also learn yoga practices to “open the heart” and help children cultivate the ability to be loving, compassionate, empathetic and be able to act in a socially acceptable way. In this module, you will learn anatomical and physiological changes of child development and how they affect the application of yoga practices. You will gain knowledge of energetic anatomy and physiology in relation to a children's yoga practice. You will learn an age appropriate way to introduce the concepts of chakras, nadis and koshas to children and use them in children's yoga classes. You will be introduced to the basics of Auyrveda and how to use these knowledge in your children's yoga classes. Safe and ethical teaching practices and adjustment techniques will be addressed as well. In this module, you will learn “the secrets” of teaching a children’s yoga class which is very different from an adult class. You will engage in the Purposeful Yoga Teaching exercise and explore how you can teach yoga to children vs. simply entertain them. You will learn a special system that you will use to create lesson plans, yoga educational units and plan a full year calendar with 50+ lesson plan topics to cover an entire year of teaching. In the Sustainable Children’s Yoga Business module, you will learn how to transform your love and passion for teaching yoga to children into a sustainable and profitable business. You will apply the yoga science of Dharma (life purpose) and Sankalpa (setting intentions) to identify your “in my zone” type of work and achieve your personal and professional goals. Using yoga ethics of Yamas and Niyamas (dos and don’ts) you will learn how to create a “feel good” business and serve & earn with knowledge, confidence and joy. How to develop an action plan for your teaching children’s yoga activities and practice implementing it into your life to establish and expand your sustainable children’s yoga business. The Yoga Break for Children™ 95-hour Teacher Training will equip you to teach children's yoga classes with knowledge and confidence to make them educational, life-relevant and fun! the children's yoga education provider since 2007! I completed all 6 in-class modules with Irina with Yoga Break For Children. It was such a positive experience. Not only did I learn about teaching yoga to children, I learned a lot for my own personal practice. I really enjoyed the practices we did in class, both yoga and meditation. What I loved about taking her course in person was the hand on experience I got teaching actual kids. 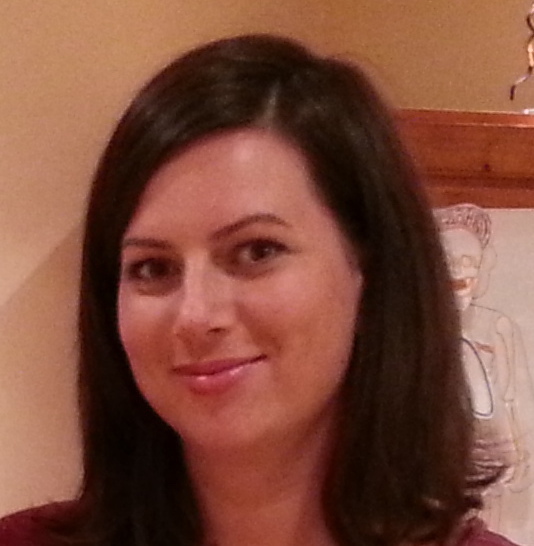 Irina is a wealth of knowledge as an experienced teacher working with children as well as a yoga instructor. 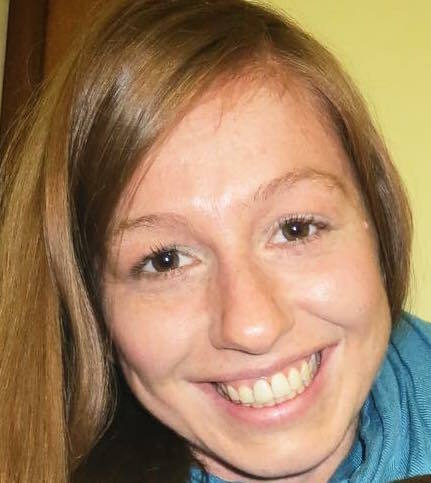 She has combined her love for teaching as well as yoga in such a way that you can see the passion behind what she does. Thank you Yoga Break for Children for preparing me and teaching me how to impact the lives of children in a positive and playful way – through play and of course YOGA! I liked the way the training is structured. I initially thought it would be different poses and some breathing involved. 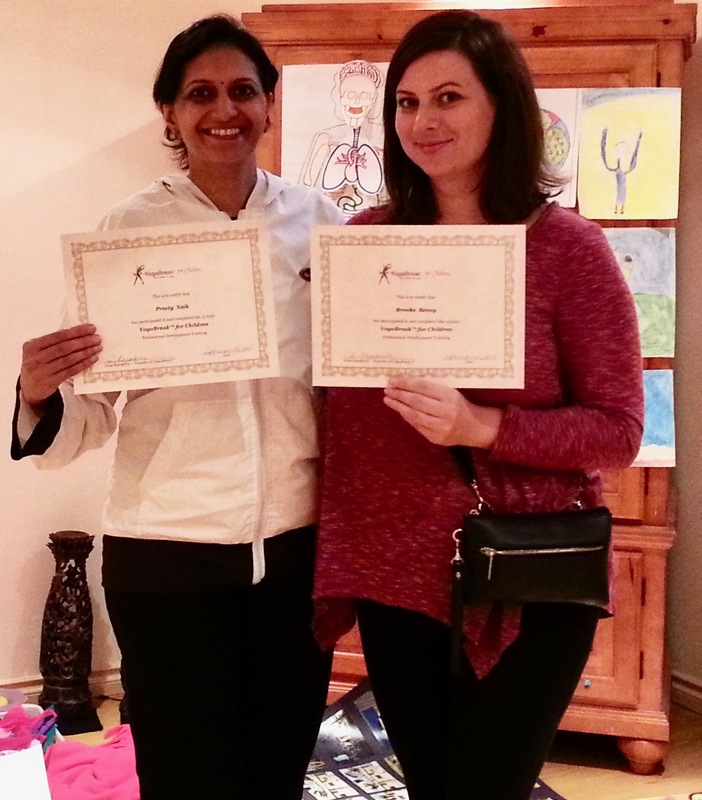 I was truly surprised how Irina made me realize the importance of doing a lesson from being aware to achieving a positive result at the same time making it fun and helpful. I definitely would recommend the Yoga Break for Children training. It’s simple and very information. The method used is suitable for all age groups. Not only will you be able to teach the children but you will educate yourself as well. It will make you more confident with all age groups and give you a purpose to share valuable knowledge to children and make them confident and compassionate leaders. I took a Yoga Break for Children training with Irina and after felt prepared to teach kid’s yoga classes and grow my children’s yoga business. In the first promotional community class I taught, I used the yoga sequence, breathing and the games that I learned in Irina’s training. The class was a huge success, and I had 9 kids signed up for my 8-week yoga program. Thank you, Irina, I learn from the best! 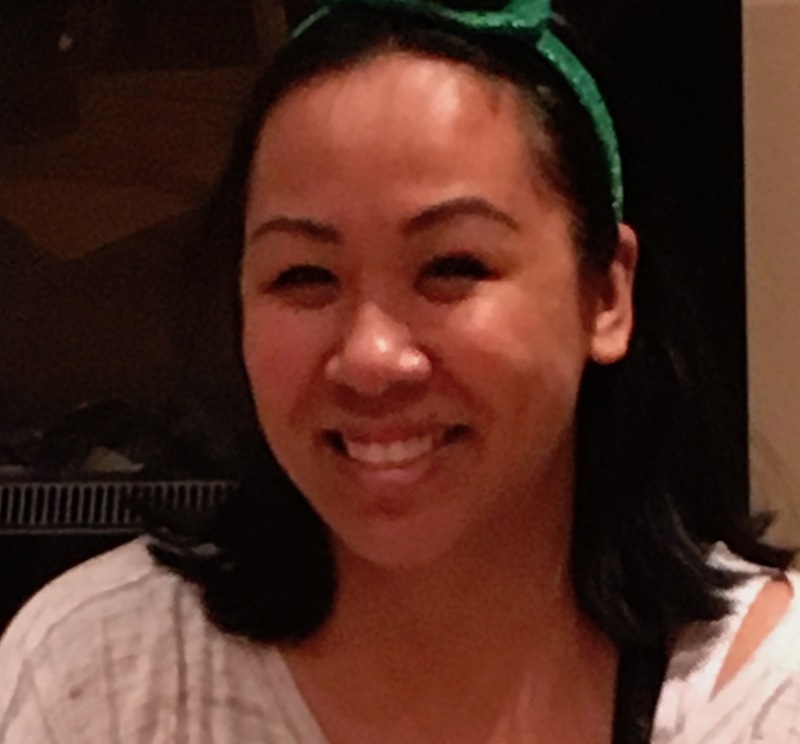 Taking Yoga Break for Children training with Irina has inspired me to become a holistic educator in a way that promotes healthy mental and physical states in all my students. By using the skills that I learned in the course, I now feel confident teaching the students specific techniques such as breathing, relaxation, yoga postures, partner/chair yoga and games, that will enable concentration, way to relieve stress and promote healthy dynamic relationships in the class. Register ONE MONTH before each module and save $50! RECEIVE OVER $1,000 IN BONUSES! 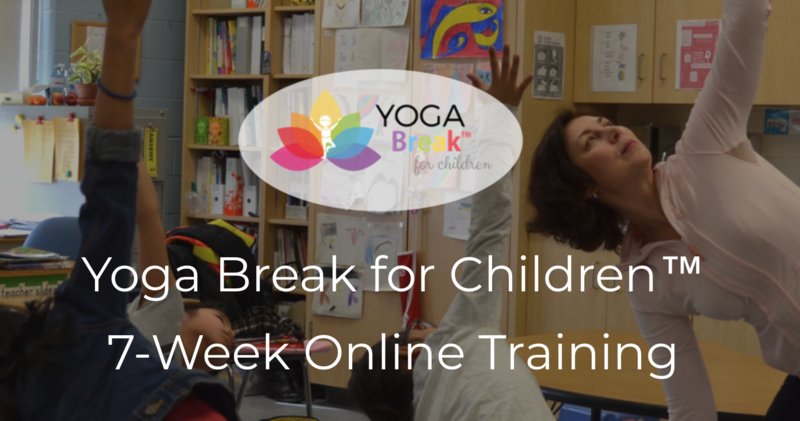 The Yoga Break for Children 7-week Online Training will serve you as your online manual and reference during and after the training. You will have access to all the materials, including videos, downloadable lesson plans and yoga cards for as long as you wish. The Monthly Kids Yoga Unit Collection will provide you with 52 kids yoga lesson plans, activity pages and music suggestions for the entire year and will form a foundation for your kid's yoga program. Presently, we are unable to accept payments online. If you would like to reserve your spot in the training, please contact Irina, training director, at info@yogabreakforchildren.com. © Copyright 2019 - Irina Kazakevic. All Rights Reserved. I am happy to answer any questions you have about the training.